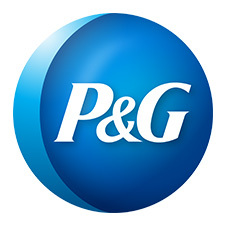 P&G serves approximately 4.8 billion people around the world with its brands. The Company has one of the strongest portfolios of trusted, quality, leadership brands, including Ace®, Always®, Ambi Pur®, Ariel®, Bounty®, Charmin®, Crest®, Dawn®, Downy®, Duracell®, Fairy®, Febreze®, Fusion®, Gain®, Gillette®, Head & Shoulders®, Iams®, Lenor®, Mach3®, Olay®, Oral-B®, Pampers®, Pantene®, Prestobarba®, SK-II®, Tide®, Vicks®, Wella® and Whisper®. The P&G community includes operations in approximately 70 countries worldwide.